Two years after the premature death of Purple Rain singer Prince, a confidential toxicology report produced from his autopsy reveals an excessively high level of fentanyl in his body at the time of passing. The American singer-songwriter Prince was only 57 years of age when he was found unconscious on the ground in an elevator at his estate in Paisley Park on the 21st of April back in 2016. Information released to the public six weeks after his passing revealed that his death was due to a fentanyl overdose, a synthetic opiate drug used primarily as a powerful painkiller. Two years later, experts not originally a part of the Prince investigation have been able to provide more insight as to the level of fentanyl present in his body, with the conclusion that there was no doubt that his death had been due to a fentanyl overdose. According to the report, Prince’s blood had concentrations of fentanyl close to 68 micrograms a litre, which the report stated was enough to kill considering that fatalities have occurred in people with concentrations in their blood level ranging from as little as three micrograms to 58 micrograms a litre. Fentanyl concentration in the Prince’s liver was also apparently 450 micrograms a kilogram, well over the threshold of 69 micrograms which was considered by the experts to be the point past which fatalities would be considered overdose cases. There was also an alleged lethal amount of the opioid in his stomach. American College of Medical Toxicology president Dr Charles McKay noted that the report suggests an oral administration of the fentanyl hence its presence in the stomach. The drug had time to circulate as evidenced by its presence in Prince’s blood and liver before his passing. Despite that, experts claim that due to the body’s build-up of tolerance, fentanyl technically has no level at which it is lethal for the human body. 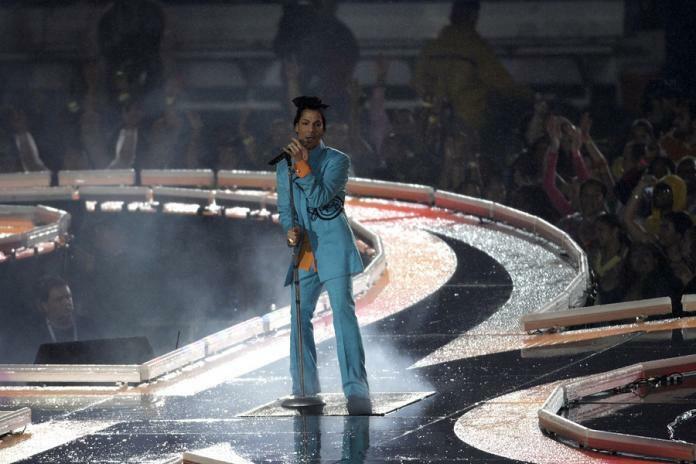 The presence of several pills that tested positive for the opioid in Prince’s home suggests that the singer had built up a tolerance before he overdosed. While it was unclear where the pills were sourced from, a lead prosecutor stated that he would make a decision on whether or not to find a culprit to charge.